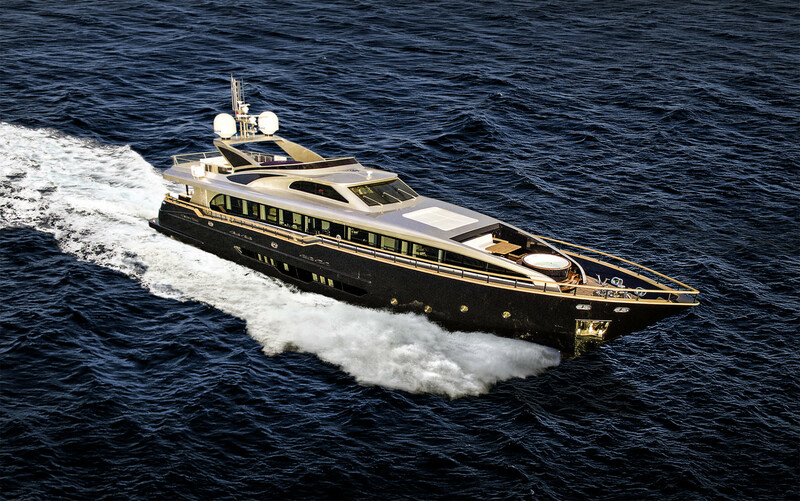 We are pleased to let you know M/Y HARUN is based in Cannes for all your charters in the Mediterranean Sea until the Monaco Yacht Show where she will be exhibited from the 23rd to the 26th September. M/Y HARUN is also ready to welcome corporate groups for the upcoming events in Cannes, as MIPCOM, TAX FREE and MAPIC. Please do not hesitate to contact us, for any further information you may need.